the opinionated, sassy boss. But I have a secret: I’m scared. a chance on Tristan Christakos and getting hurt. bigger issues to face than my feelings. it work, we will hurt more than just us. our attraction is impossible to ignore. life-altering secret lands in our hands. 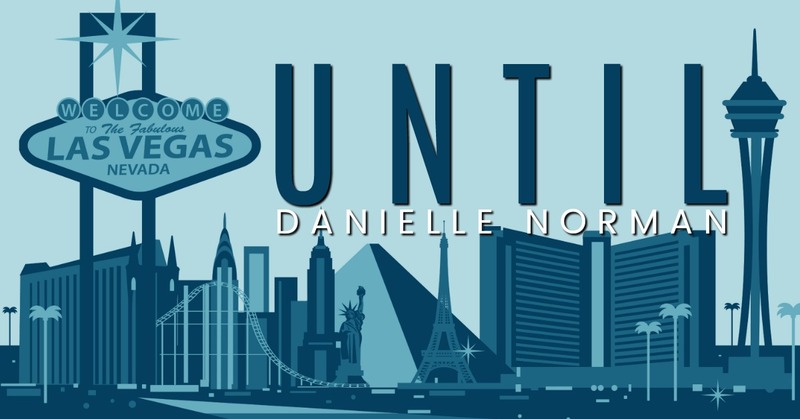 standalone contemporary romance / rom-com! deep breath and then knocked. a mistake that I’d happily make or should I say do again. a devilishly wicked smirk on his lips that made all of my parts take notice. alone, I would say I was about to be canned. ended up keeping the doctor since nurses were a dime a dozen. Was that fair? we were busted and he was safe. I’d never imagined him being so cruel. cream with a dash of coffee. study center in the hopes of being able to more easily find donor matches. sense, but where I was lost was what in the hell any of this had to do with me. because we had worked well together, and she smiled. there, Polyester, he what? He wanted me to work with him? me to go to Vegas? my knees and say ten hail Mary’s and praise sweet baby Jesus. 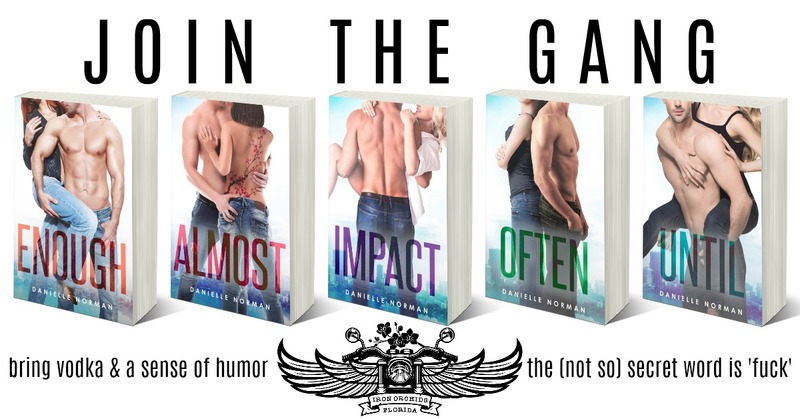 and #3 Impact is only 99c!